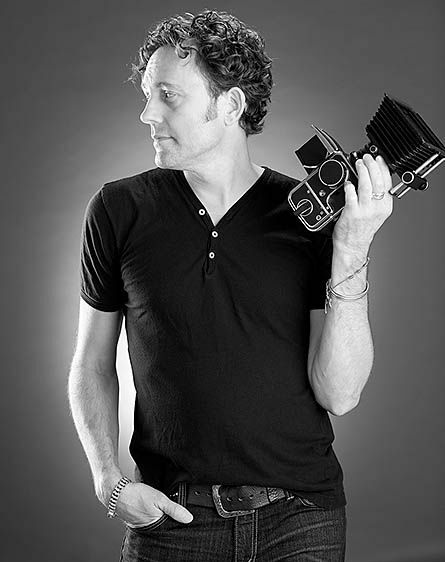 Craig Thompson is an award-winning commercial and fine arts photographer specializing in commercial, editorial, architecture, product, portrait, and fine arts photography. Born in Pittsburgh, Pennsylvania Craig studied visual arts at the Art Institute of Pittsburgh and apprenticed with Master Sculptor Joseph Capalleti, which laid the foundation for his career as a photographer. His 17 years of experience span a prestigious client list – both national and regional. On the commercial side, Craig has shot for: PPG, UPMC, Astorino, Motorola, Hyatt Regency Hotels and Sunrise Assisted Living, IKM, Mylan, Nova Chemicals, Federal Home Loan Bank, Burt Hill, Wheeling Pittsburgh Steel, Gibson Capitol, Fort Pitt Financial, SubZero-Wolfe Appliances, Mellon Bank, Respironics, WTW, Ellis School, Pitt Med Magazine, Housetrends Magazine, and many more. Among his list of achievements, Craig is proud to have been a two-time recipient of the National Endowment of Arts grant, has exhibited at the Carnegie Museum of Art, Pittsburgh, PA, and has won numerous awards for his commercial work and fine art photography. Craig Thompson has spent over twenty eight years in the US photographing architecture, people, advertising and fine art.